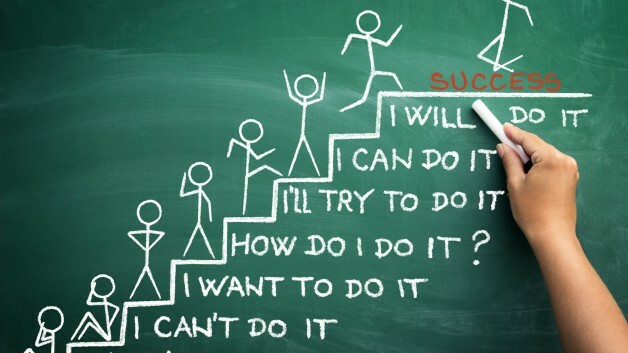 They say there is no easy way to success, what do you say? Your wake up time might be my preparation time, reason why we all are different in our own ways. PS: the sky is not too small for the birds of the air likewise success, no man has got all the success the world has to give, there is still enough room to change your gist and make it a success story.